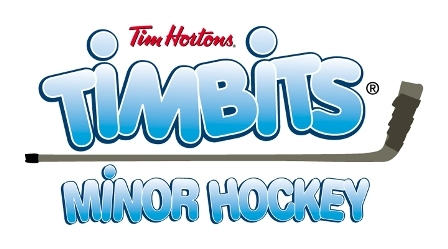 Thank you to all who attended the Hockey Edmonton TIMBITS Winter Jamboree this weekend! We had a wonderful event to cap off the 2018-19 season. Please see below for the 50/50 and Loonie Stick winners.